UPDATE!!! WINNER CHOSEN! See below! Welcome iambakers! 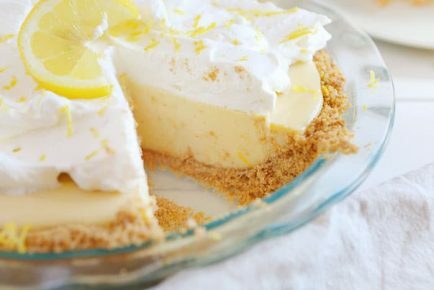 Our little baking group has hit 100,000 members and I think we need to celebrate! 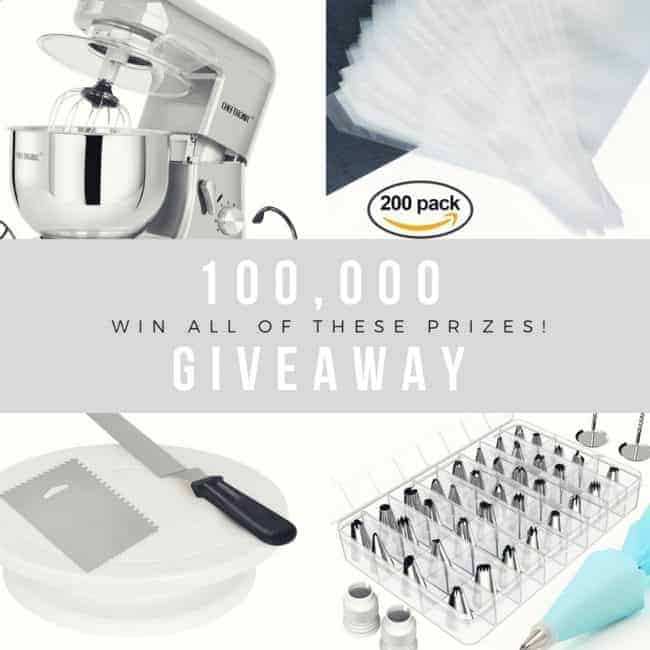 I am giving away ALL of these amazing prizes to one lucky baker! 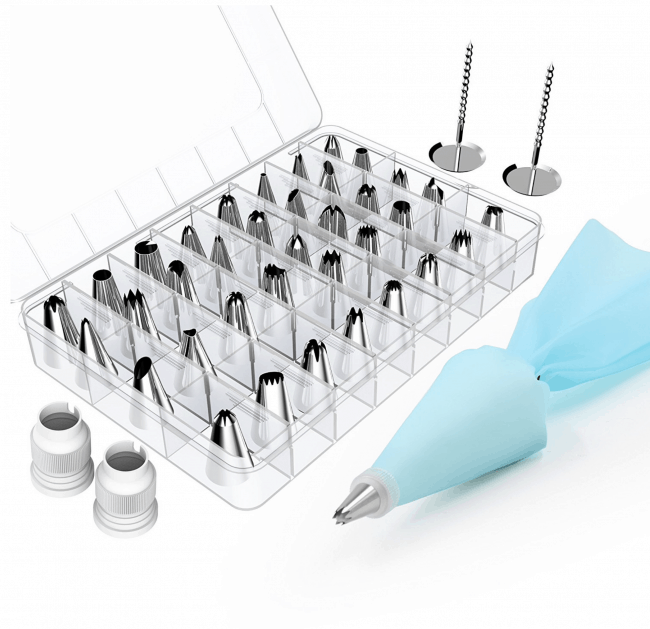 Kootek 42 Pieces Cake Decorating Supplies Kit! 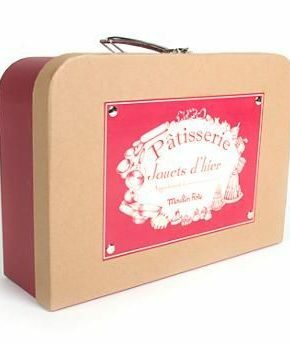 It has 36 Icing Tips, 2 Silicone Pastry Bags, 2 Flower Nails, and 2 Reusable Plastic Couplers. 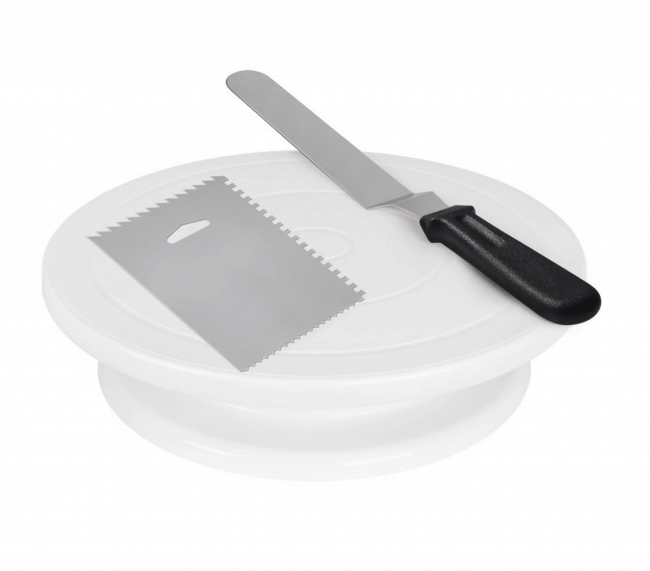 11-Inch Rotating Cake Turntable with Icing Spatula and Icing Smoother. 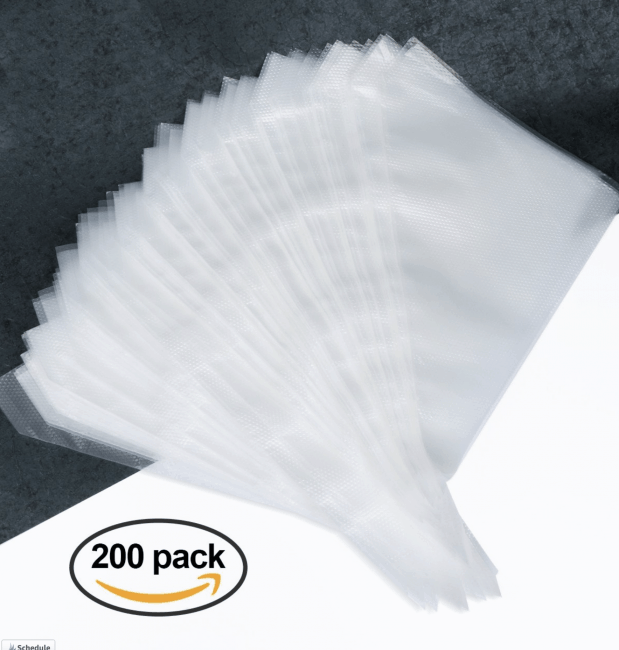 200 Piece Disposable Pastry Bags – Extra Thick Icing Bags. 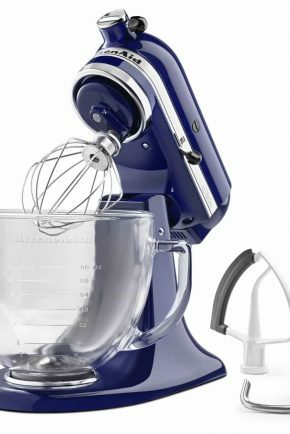 CHEFTRONIC Stand Mixer! 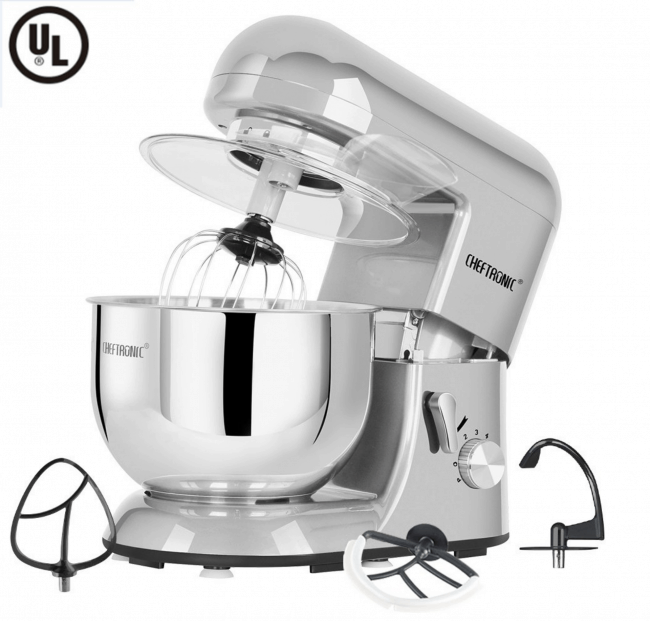 120V/650W, 5.5qt Bowl, 6 Speed Kitchen Electric Mixer. WHAT WILL YOU MAKE WITH THESE GIFTS? That’s it! Just comment and tell me what you are inspired to make with all of these baking supplies! 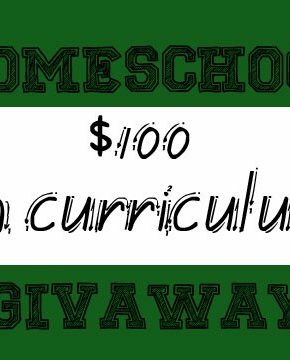 Contest open until Sunday at 12:00pm CST and open to everyone where Amazon delivers! And thank you for being such a big part of the iambaker community! CAKE! CAKE!! CAKE!!! The creative decorating will be endless when all those tips are unleashed!! I will send Kasey an email and let her know she won!!! I just happened to come across your site. 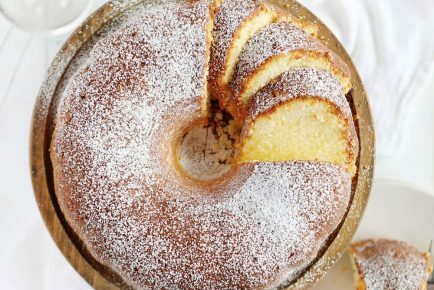 OMG, these are some great recipes. Can’t wait to try them. 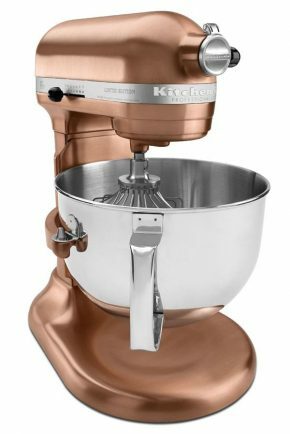 i love baking with my grandkids..and these would make it so much easier. i learned from my granny and love sharing with my kids and grandkids. I would make all kinds of things, because I would try things outside of my comfort zone. Trying new things from all around, been some now and my family is loving it!